/mo for 12 months with new service. After 12 months $64.99/mo. regular price applies. Speeds vary based on service address. Not available in all areas. 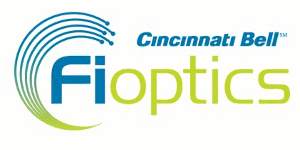 Cincinnati Bell 30Mbps Fioptics Internet is great for multi-tasking, download music & movies while continuing to play your favorite online games with your friends. Upload speeds that will make working from home a breeze, don't miss deadlines & share large files in no time. ESPN3 included at no extra charge! * For 12 months when you activate new Internet service. After 12 months $64.99/mo. regular price applies. Speeds vary based on service address qualification.